1. Ask Yourself Whether Your Competitive Friend is Actually Worth Maintaining Friendship With. What does this competitive friend bring to the table? Is he an interesting person to you? Is he reliable? Is he there when you need him? Are you genuinely willing to be there fore him. Is your friendship real and worth maintaining despite his competitive nature? Only you know the answers to those question, but you should really think about these questions and honestly answer them. No friend can be perfect, but being friends with him should make your life better; not worse. Assuming that the answer to most or all of the questions above is “yes”, then you should just accept this one flaw in your friend and deal with it by perhaps not putting yourself in situation where that competitiveness comes into play or doesn’t matter as much. If you are a guy, perhaps you shouldn’t both be approaching to talk to one girl, where your friend will be trying to take over the conversation, despite knowing that you are obviously interested in the girl. If you are a woman, perhaps you shouldn’t allow your female friend to linger around if you start a conversation with the guy and you find that you are interested in him. Obviously, no one is going of being competitive when it comes to meeting people, so you can’t just directly accuse your friend of that. The way to do it is to simply say how your friend’s behavior makes you feel, regardless of whether he thinks he is actually being competitive. 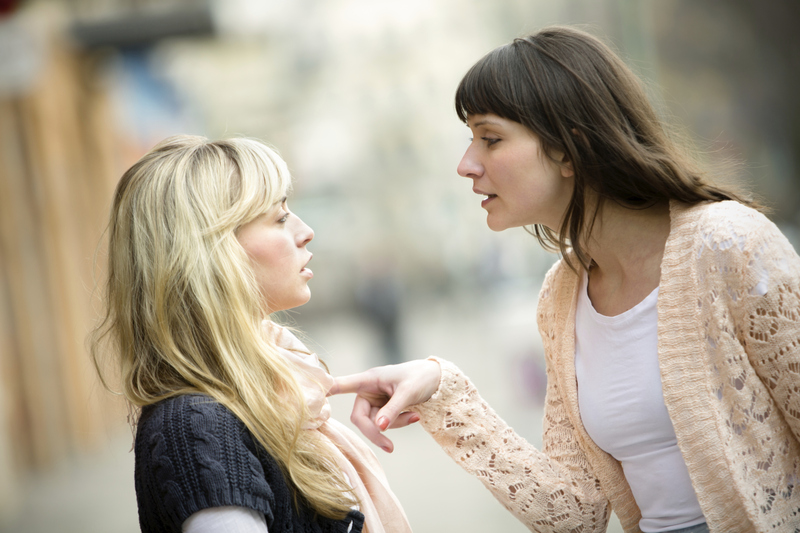 This way you will reduce the risk of being too confrontational with your friendship and jeopardizing friendship. And bring up how your friend’s behavior makes you feel does not mean that you should accuse him or her of being jealous of you because you are more attractive or more accomplished, etc. This type of stuff should never be part of your conversation, as it never lead to any resolution and only creates anger and frustration. No one likes to be labeled as the envious or insecure type regardless of how true it might be.